Before looking for your next home take the time to get pre-qualified by the bank or mortgage broker you choose. 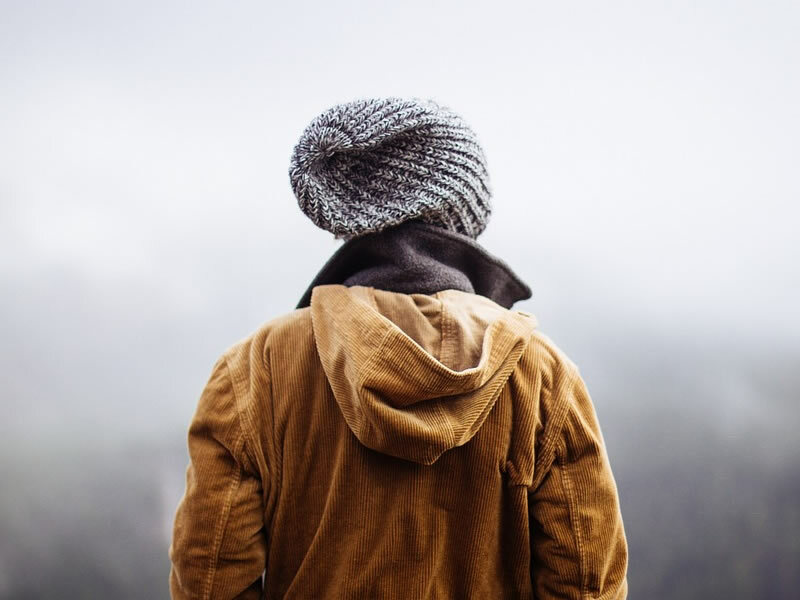 This can save you hours of searching for homes in the wrong price range or worse, purchasing a home and then finding out you don’t qualify for financing. 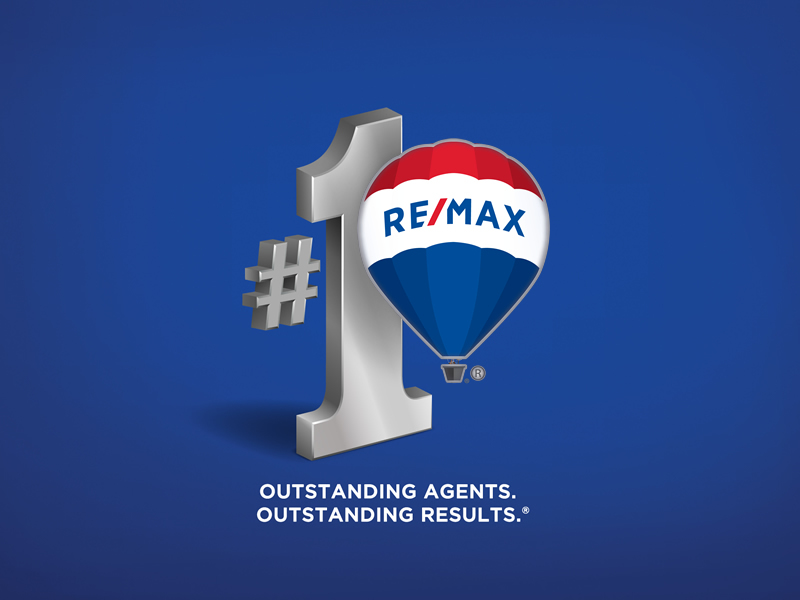 Pre-qualifying gives you peace of mind, helps narrow your search criteria and most importantly, gives myself as your RE/MAX agent a negotiating edge by being able to alleviate the sellers concern over financing. The latter is especially important should a competing offer surface. Nobody wants to purchase a home only to find out later there are defects, latent or otherwise. Ensure you obtain inspections where needed e.g. home inspection, structural engineer, insect, radon etc. If the inspection identifies deficiencies you may be able to negotiate the purchase price to cover required repairs or make your satisfaction of the inspection subject to the homeowner remedying the problem. 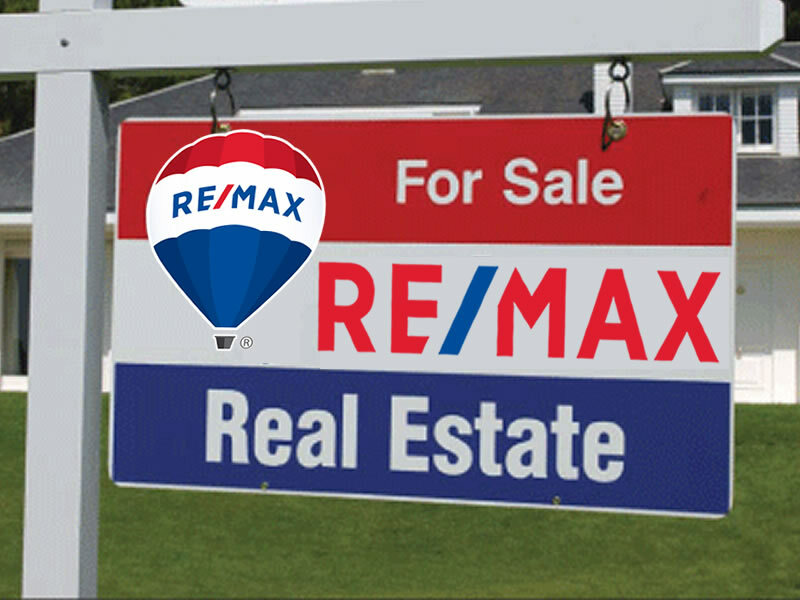 As your Ladysmith RE/MAX agent I can advise you on inspections you should consider. 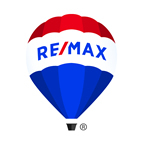 As your Ladysmith RE/MAX agent, I can help you make a purchase with the least amount of problems. I can ensure the price you pay is market value. I can offer expert advice on what to look for, conditions to include, negotiation strategy etc. After all, I work for you. 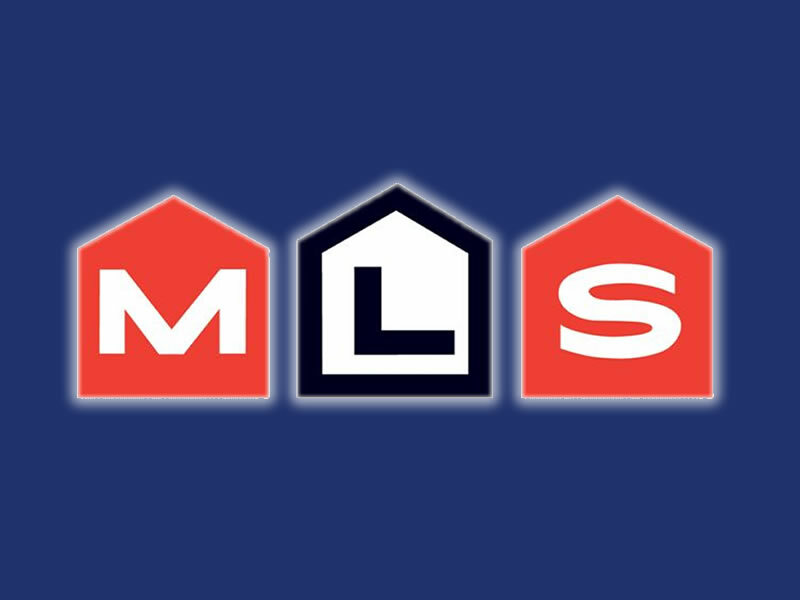 Contact us today, REALTOR® ON DUTY, Ladysmith REALTOR® and lets start a conversation.